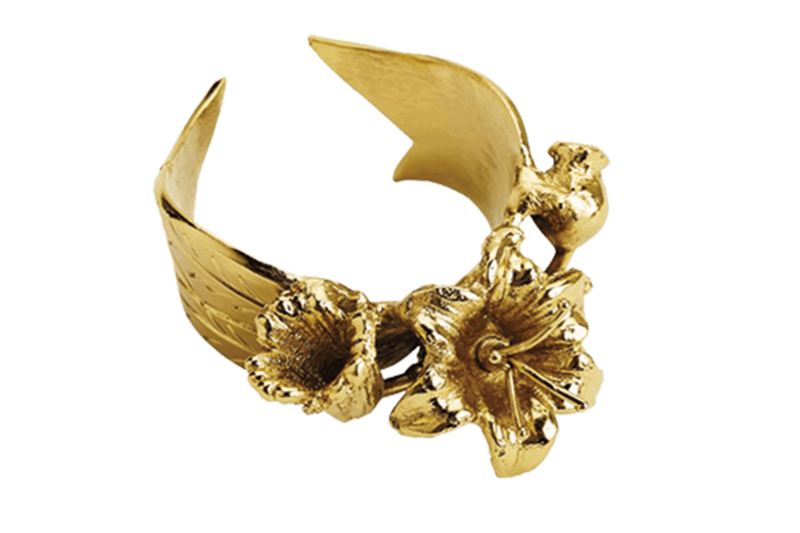 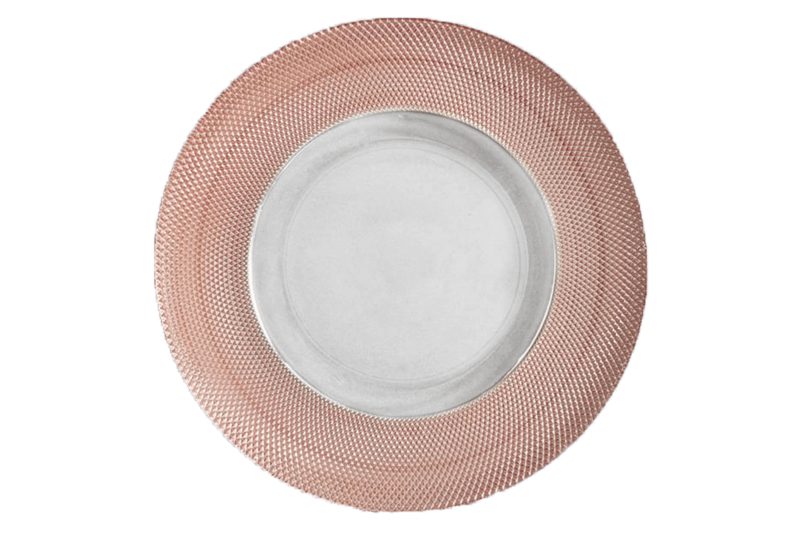 Monique Lhuillier's collection at Pottery Barn will have you tickled rose gold! 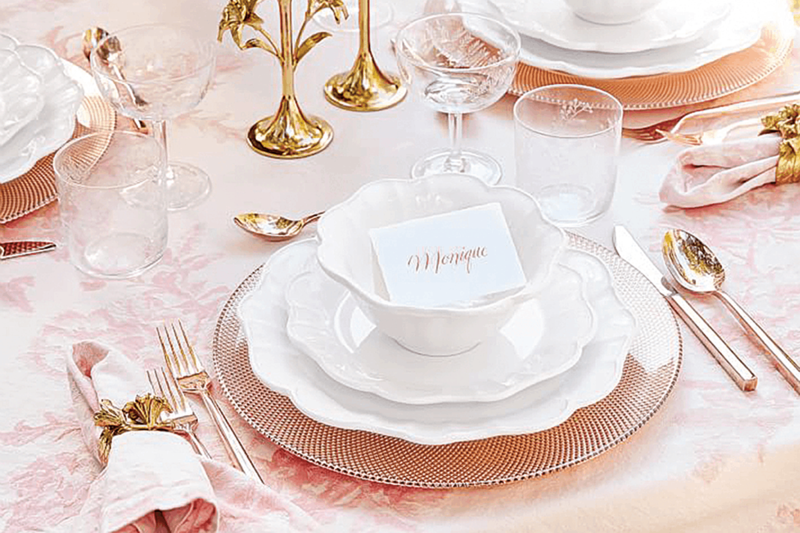 Monique Lhuillier’s new pink-hued Pottery Barn collection takes the warmth of spring and summer and combines it with the elegance of rose gold, creating a look that is as timeless and classic as the wedding dress that Monique made for Quincy Freeman Eldridge that we featured in the last issue of COWGIRL. 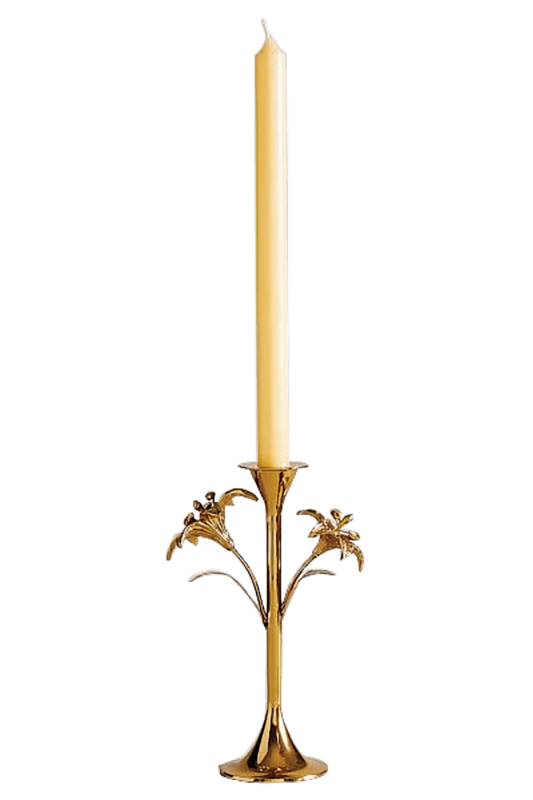 Rose gold balances the delicateness of pink with the boldness of gold in an eye-catching visual that only intensifies the setting. 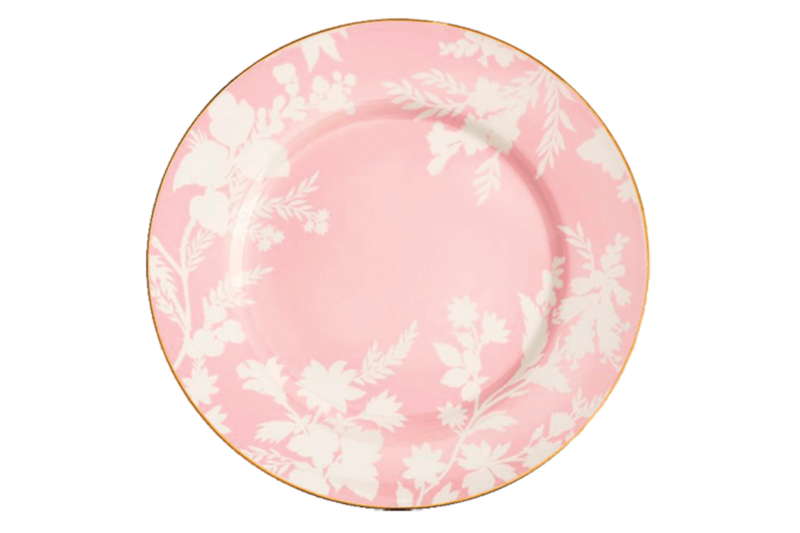 Juliana Plate, $180 for set. 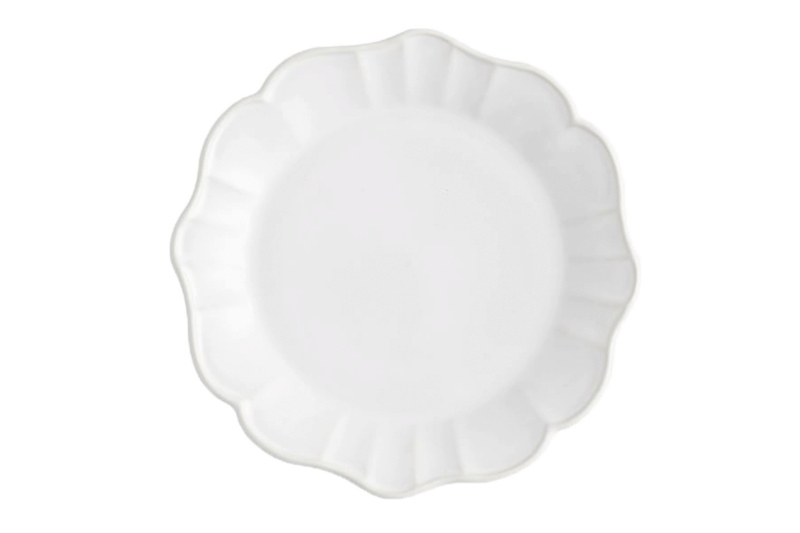 Rose Bouquet Salad Plate, $46. 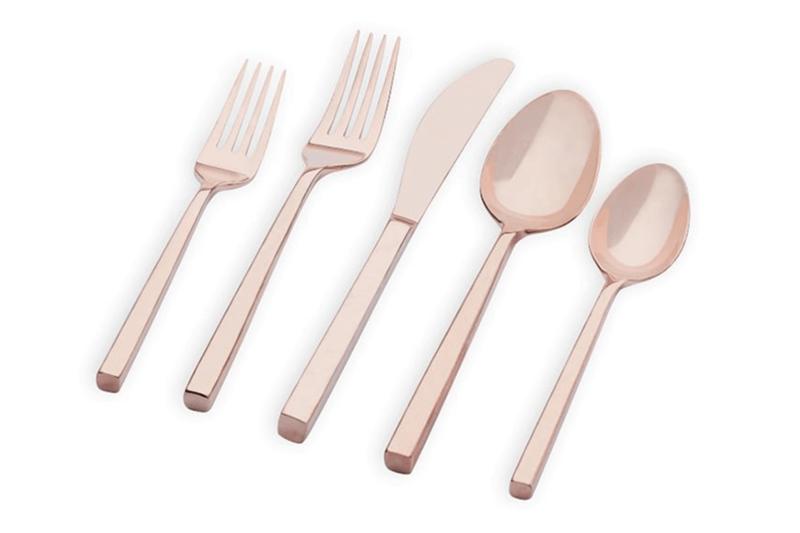 Marlowe Rose Gold Flatware, $50-$180. 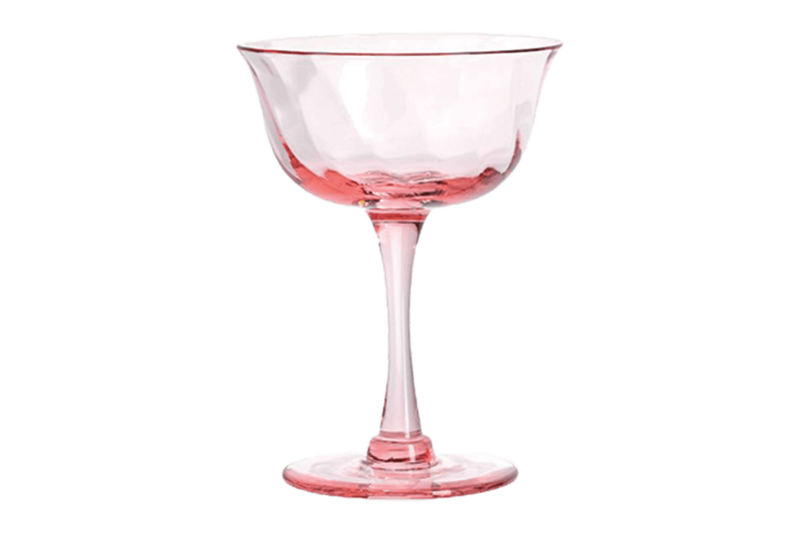 Clare Champagne Coupe, 4, $48. 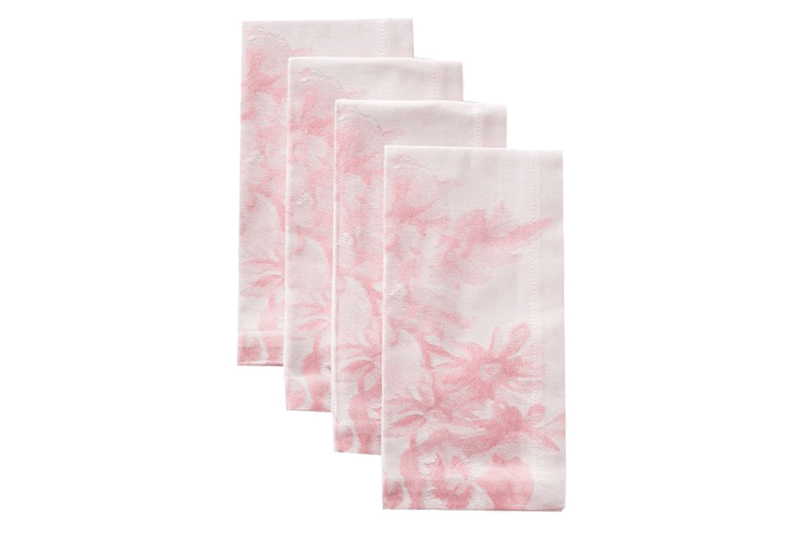 Shop now at Pottery Barn!